"Orange" You Glad It's Fall? "Orange" You Glad It&apos;s Fall? I&apos;ve had one (I&apos;m serious...only one) favorite color for my entire life: Orange. Orange is bright and fun, but can also be rich and subtle depending on the shade. How can you not like the glow of the orange tones in a summer sunset? Or the bright pop of orange on a tree during fall? I&apos;m usually one of the ones complaining about fall once it rolls around. "I&apos;m not ready for cold weather! I can&apos;t stand the thought of snow yet!" But as much as I whine about summer being over, I do really enjoy when the leaves change colors and all the vibrant autumn colors make an appearance. 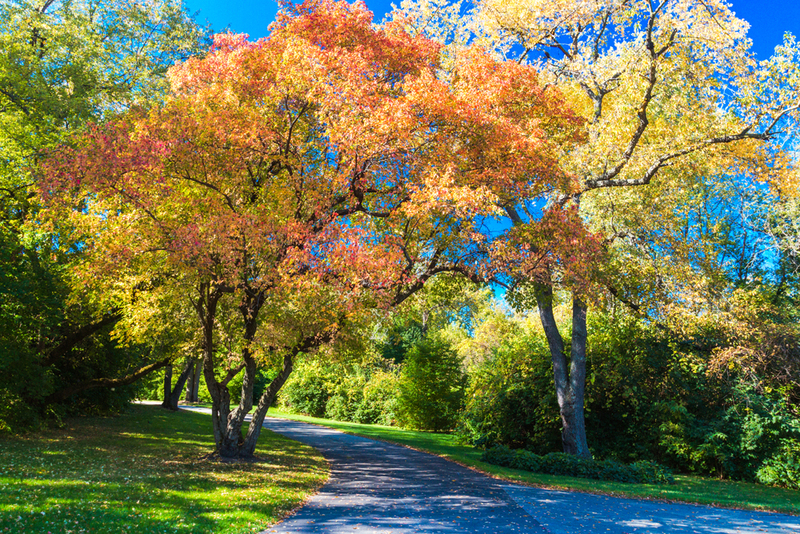 Lucky for us here in Rockford, we get the full taste of fall with the dozens of sites in the area where you can witness the beauty of the changing leaves. One of the best places to immerse yourself in the fall colors is Rock Cut State Park. Not only can you hike around the woods and be among the trees, but you can also get one of the best views of the tree line from the middle of the lake! Still have the itch to walk among the trees? 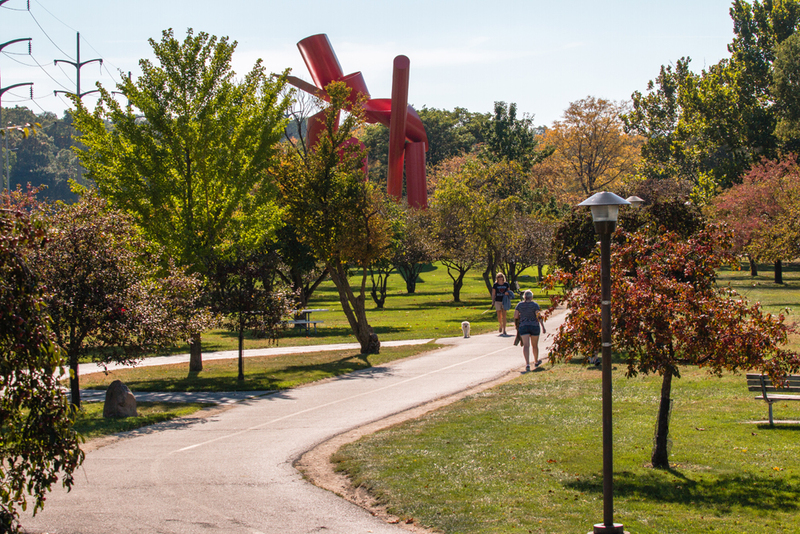 Pay Klehm Arboretum a visit and explore their 155 acres of diverse and rare trees. Don&apos;t forget to bring Fido...because Klehm Arboretum is dog friendly! 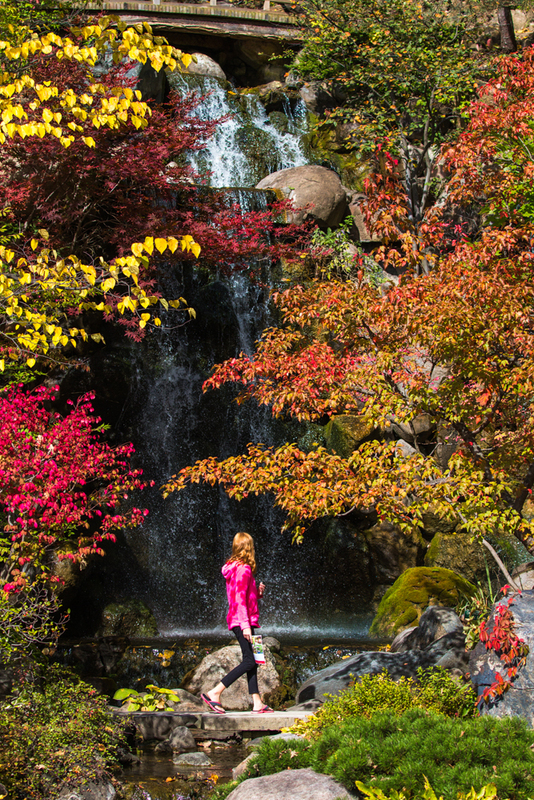 If you&apos;re from around Rockford, you know that Anderson Japanese Gardens looks beautiful in the spring and summer...but it&apos;s absolutely stunning in the fall! The varying warm tones of the different trees make them all stand out individually. A much different view than when everything is all just green! Don&apos;t think that you have to go deep into the thick of nature to appreciate the fall colors! Just simply walking along the river on the bike path has a view of its own! I highly recommend taking a leisurely stroll on the path at least from Nicholas Conservatory up to the Symbol. Plenty of gardens and fall colors to see even in that smaller stretch! 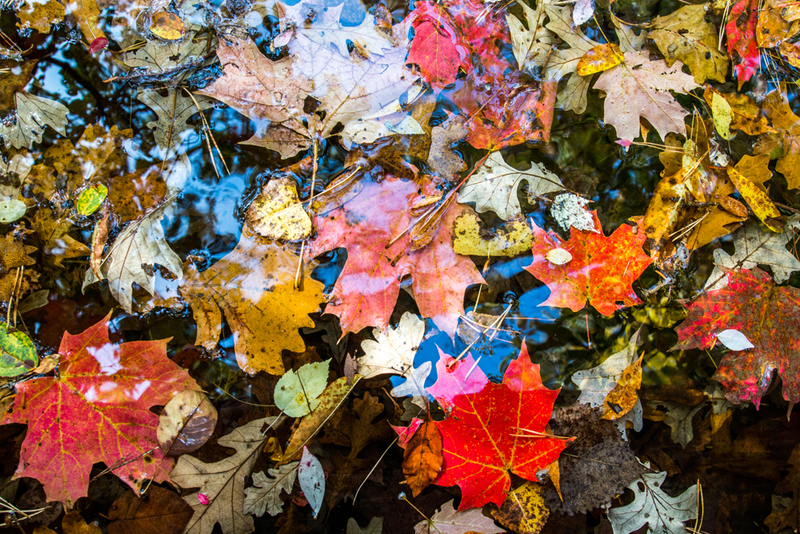 And a big THANK YOU to Tyler Yomantas for the breathtaking fall photos featured in this blog!